5000.00 sqft. - 6000.00 sqft. 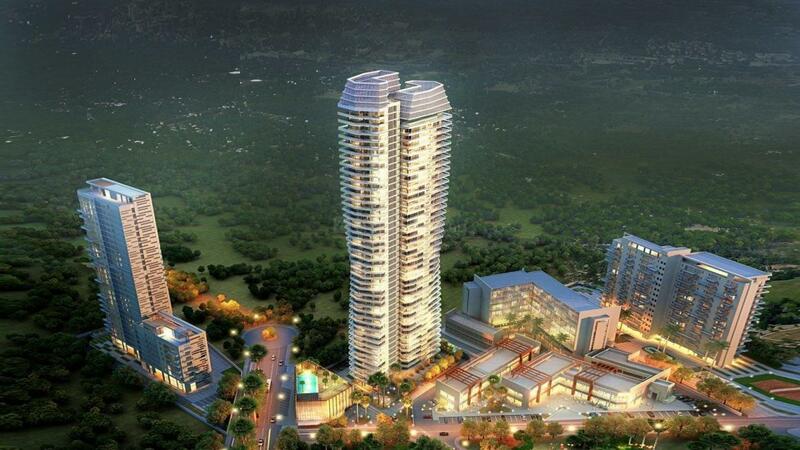 Gwal Parihar is an upcoming locality of Gurgaon. The city enjoys a great geographical advantage of being located close to Golf Course Road and Gurgaon-Faridabad Road thus creating easy commute for its residents. With the opening of these roads, residents can now easily reach the IGI airport thus reducing their travel time. On the other hand Teri Golf Course Road is well linked to MG Road and Sikandarpur Metro Station. 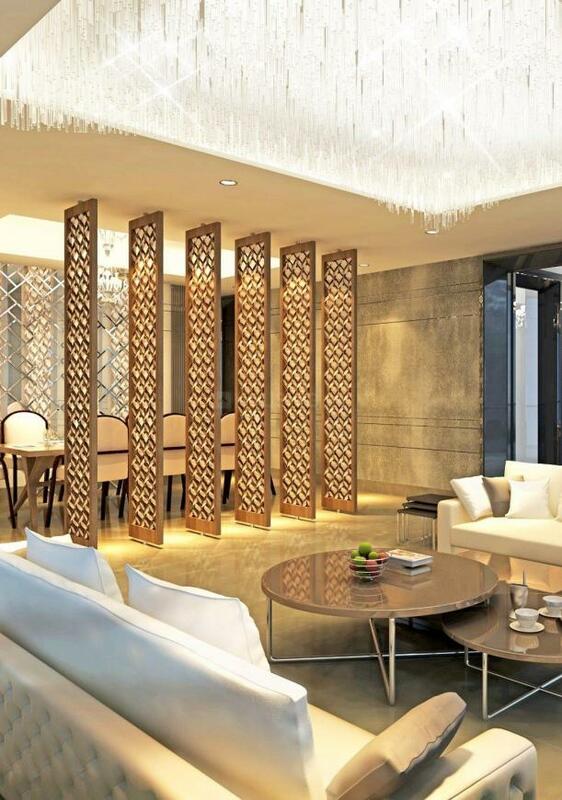 This developing realty region is proving to be a good residential location owing to its excellent connectivity with Noida, Ghaziabad, Gurgaon, and South Delhi. It includes posh neighborhoods which makes it one of best locations for residential and commercial purposes. ASF Insignia IT/ITES SEZ DT is located in the vicinity thus attracting various working professionals to reside here. Mega Mall, Ernst & Young, Dell, Vertex, Genpact, American Express and Hewitt are located in the vicinity. Gwal Parihar is shaping up as a prime location for Real Estate development with fast connectivity and improving infrastructure thus attracting various people to settle in and around here. 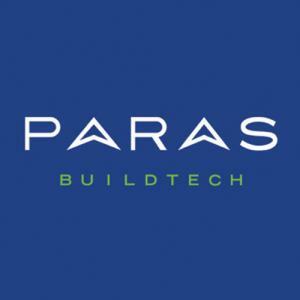 Paras Buildtech Private Limited is a progressive and future-focused Indian Real Estate Company. 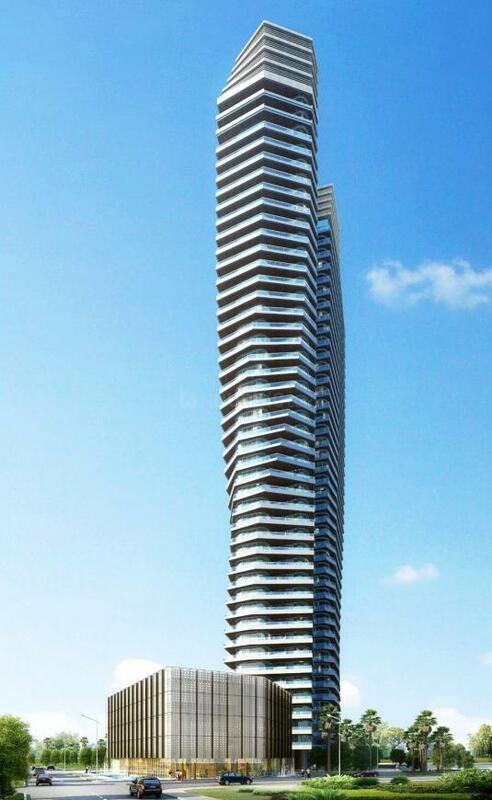 The company has achieved great heights in the Real Estate market with its high levels of integrity and dedication. Known for its large and sophisticated Real Estate projects, the company remains a pioneer in providing unmatched experience and expertise to its valued customers. With the motive of changing the face of business and lifestyle arena, Paras Buildtech Private Limited has launched several residential as well as commercial wonders till date. Integrity, relentless dedication and absolute transparency are the key points of focus for the company, using which they are set to revolutionize the Indian infrastructural market. Quality and reliability have always been connected with the company to make it a competent name in the real estate arena.